GENEVA (AP) — The U.N. migration agency says 46 migrants drowned, including nine women, and 16 remain missing, presumed dead after their vessel capsized in high waves while crossing the Gulf of Aden. IOM says the migrants were trying to reach Yemen and the oil-rich Gulf Arab states to find employment there. At least 100 had crammed onto a smuggler's boat that left the port of Bossaso, Somalia, the previous day. The agency says they were reportedly all Ethiopian. 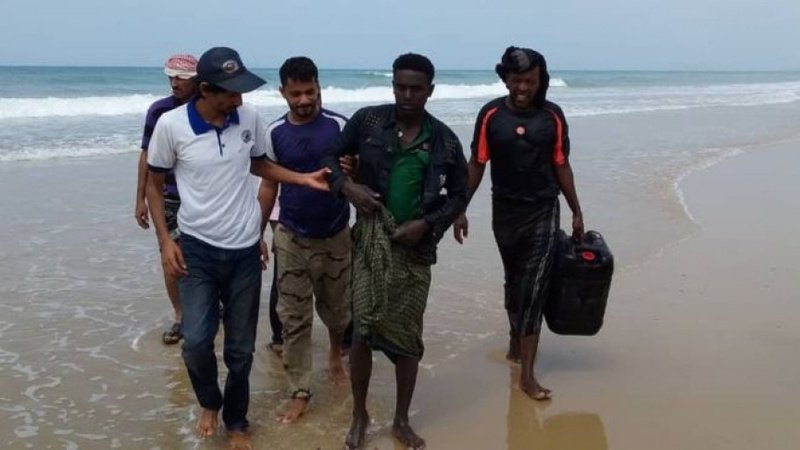 According to survivors, the migrants, who were without lifejackets, started panicking as high waves struck close to Yemen's shore and were pitched headlong into the rough seas where so many succumbed on Wednesday. The agency's Mohammed Abdiker says over 7,000 migrants take this perilous journey every month and 100,000 took it last year.